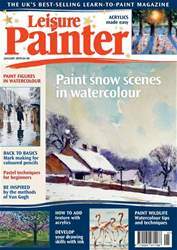 With the January issue of Leisure Painter comes the launch of this year’s Open Competition (see pages 10 and 11). 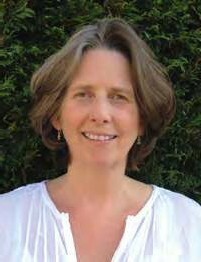 There is over £17,000 worth of prizes to be won and the opportunity to show your work to a wider audience, with an exhibition of 70 shortlisted paintings at Patchings Art Centre (opening on the first day of the festival on 11 July), which will also be shown on our website, PaintersOnline, along with 50 highly commended work, and the award-winners featured in the October issue of Leisure Painter. So if you can’t visit the festival and exhibition, you will still be able to view the work within our pages and online.